Guardo Watch trademark is an Italian watch brand with headquarters in Brescia, where it was found in 2000. 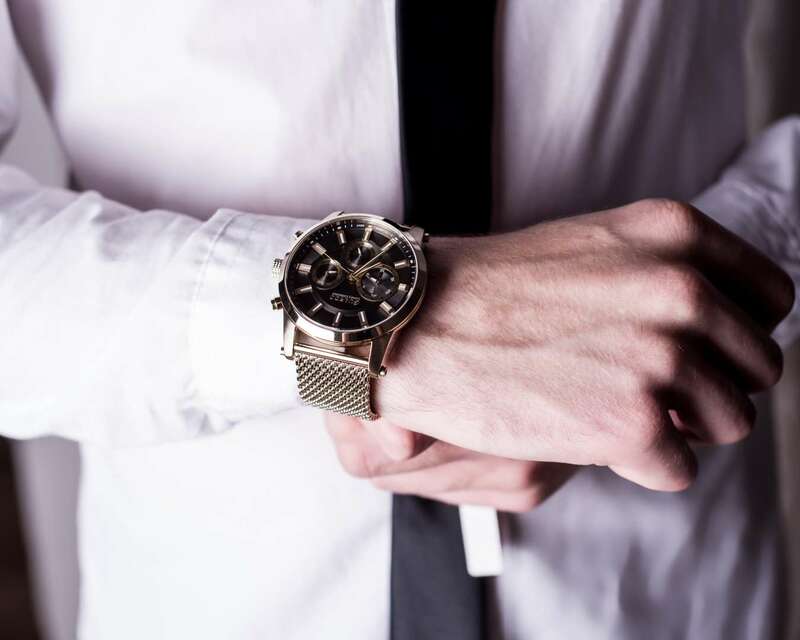 More than 15 years of flawless work on the European market speak themselves – Guardo delivers high quality wrist watches for gents and ladies. Having reached the highest standards in accuracy and durability, we’ve focused on developing additional functions and new designs at any taste. Thus, a very special feature of Guardo watch has become its own design bureau with professional watch designers, who have been working hard on creating dozens of models of wrist watches in our two main collections – luxury and fashion watches for men and women. Remember, wristwatch is the only accessorize, which can never look inappropriate. Our watches can show time, dual and world time, date, other indicators, and dozens of functions up to your choice. But the main function of Guardo wristwatches is accenting the status and style of their owner. Nicely designed reliable watches of a well-known brand are a must-have accessory for any successful person. Manufacturing facilities of Guardo watch production are located in Asia, at one of the largest watch manufacturing factories. The modern equipment and European standards guarantee the highest quality of our products. State-of-the-art technologies are able to robotize up to 80% of watches assembling operations. The more operations are carried out by precise machine mechanisms – the higher accuracy and quality our clients get. Operating on battery power, hand watches with quartz mechanisms have proven their highest precision and reliability. Quartz is a specific type of a crystal, which resembles glass. When the crystal of quartz is subjected to mechanical loads, electric current or pressure, it vibrates with a constant frequency. These unique characteristics provide the highest level of accuracy to quartz watches. No more compromises regarding the quality! Choose a trusted brand. Choose reliable accessory by Guardo Watch Italian brand to highlight your impeccable style.